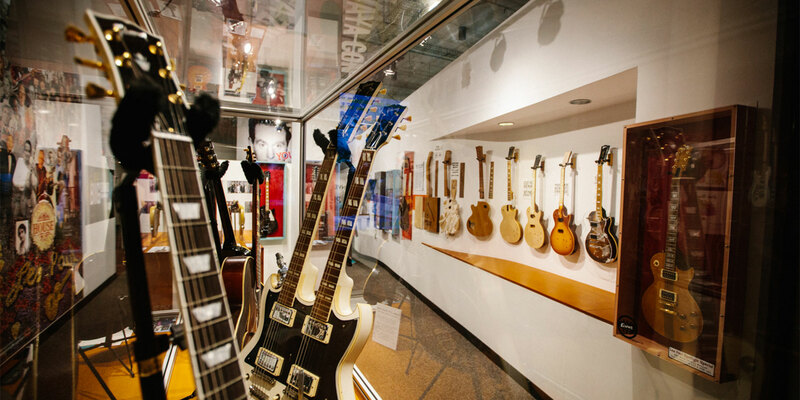 This unique, interactive experience showcases the innovative and creative spirit of Les Paul. 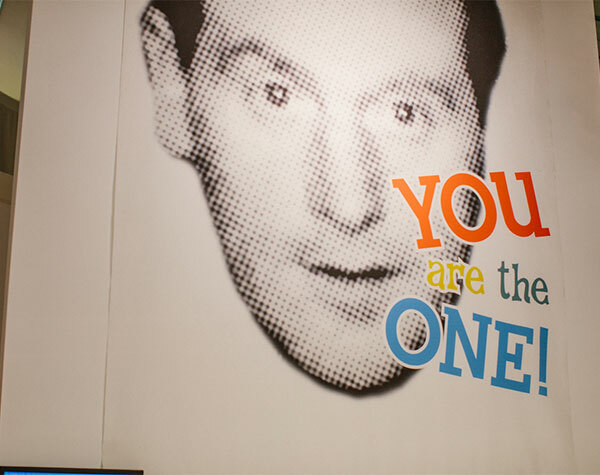 Follow Les Paul’s story from his humble beginnings in Waukesha, Wisconsin to his travels around the world – performing, innovating, and experimenting at every stop along the way. Immerse yourself in his music, get to know some of his famous (and not-so-famous) mentors and influencers, and explore the guitars, techniques, sounds, and the technology that Les pioneered. You can also mix and share music, create your own new sounds, explore the evolution of the solid-body electric guitar, have your picture taken with Les in the “virtual photo booth”. And? A whole lot more.